As the world moved towards more freedom of thought and action, the concept of a man using cosmetic products started to be accepted with open arms. Today we will talk about a specific area of men’s grooming, the most important part of the facial appearance, the hairstyle. If your hairstyle is not right, your hairstyle is not right! No excuses. It can make or break your entire appearance. Do not worry yet, if you have been reading this far, rest assured that you are about to get many important tips regarding which hairstyle to pick. How to know your face shape? Oval Face: if your forehead and jawline is wider than the chin and to of your head, then you have an oval face. Your curves are smooth and not edgy which gives your face the oval appearance. 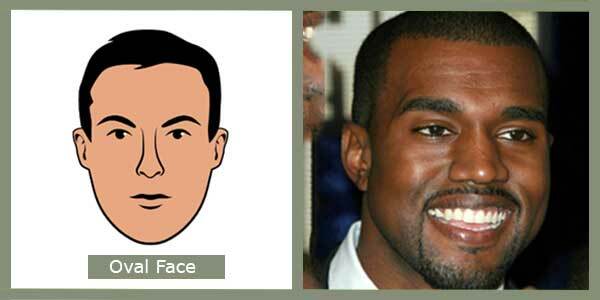 Kayne West has an oval face shape (for your reference). Square face: A square face is easy to identify with all the attributes measuring roughly equal. 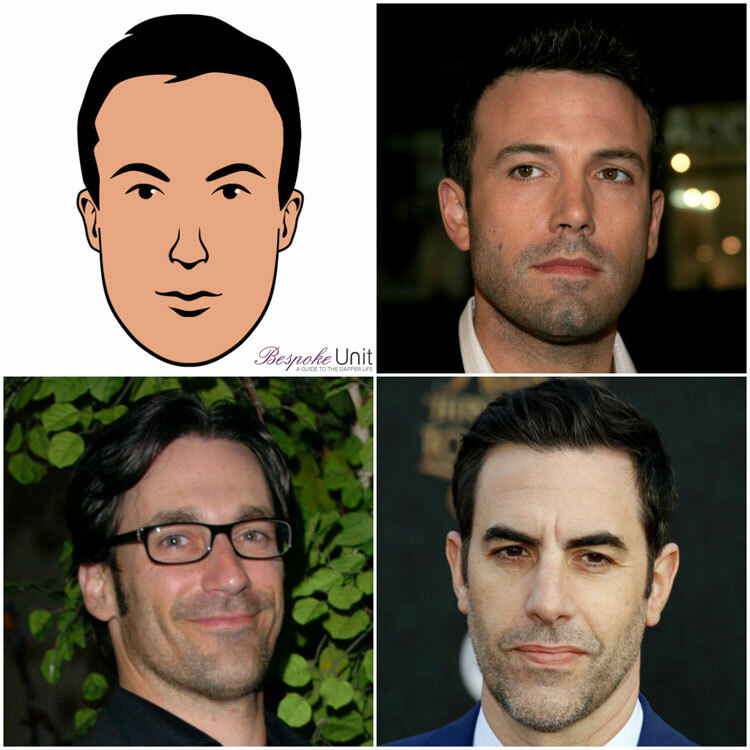 If your jawline is prominent and the base of your chin is squared and your face is of medium length, then you have a square face. 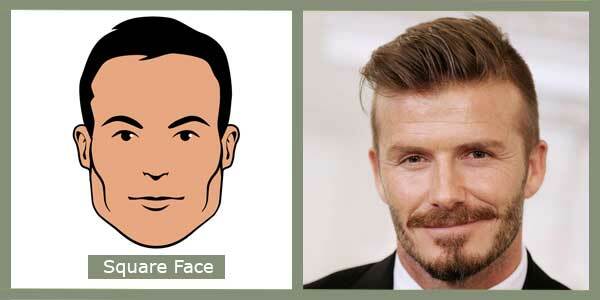 David Beckham has a perfect square face. Round face: If your jawlines and cheek lines are wide and curved and your forehead moves around smoothly to your cheekbones then you have a round face. It almost has a circular appearance. 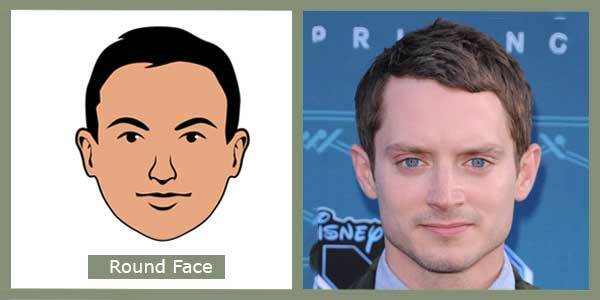 Elijah Wood has an almost round shape. 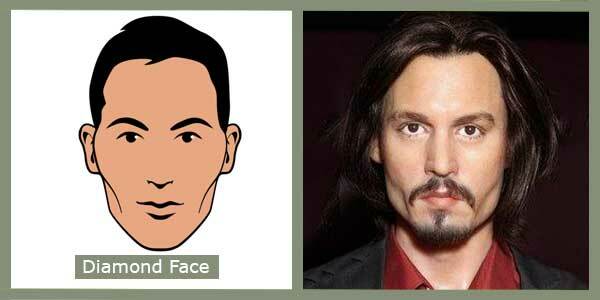 Rectangular face: If you have a long face with prominent and sharp bends and curves, then you have a rectangular face. It is slightly different from the square face as a rectangular face is longer. 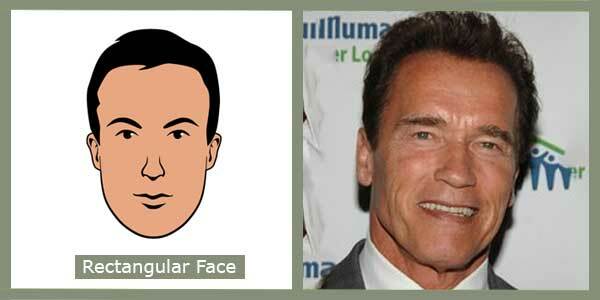 If your face is like Arnold Schwarzenegger, then you have a rectangular face. The Diamond face: If you have high cheekbones and a narrow chin then most likely you have a diamond shape. Your hairline will be narrow than the width of your face and your face is on the longer side. Think of Johnny Depp, he has a diamond face. Now your face must be close to these basic face shapes. There other many other more intricate categories but we will keep that for later. The hairstyle can be picked up based upon these basic face shapes. So brace yourself up and read on.